You either have to recharge your battery (if you're using a battery pack) or replace the batteries (if you're using normal batteries). If this symptom persists after charging the battery pack, try to do a master reset on the brick. Failing which, you might have to replace the battery pack. It's a symbol for low battery power. 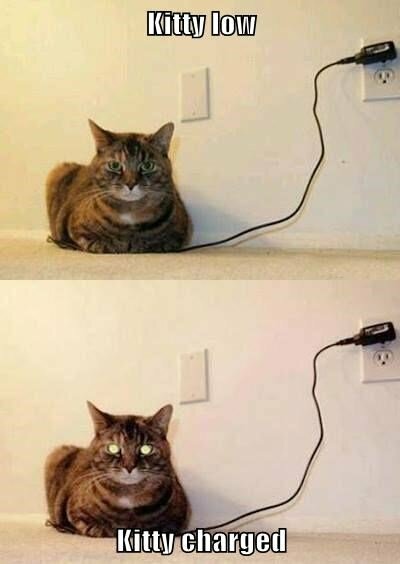 You have to recharge the brick. How long? Check out Mr. Hino's YouTube video on how long it took to juice his back up. Not the answer you're looking for? 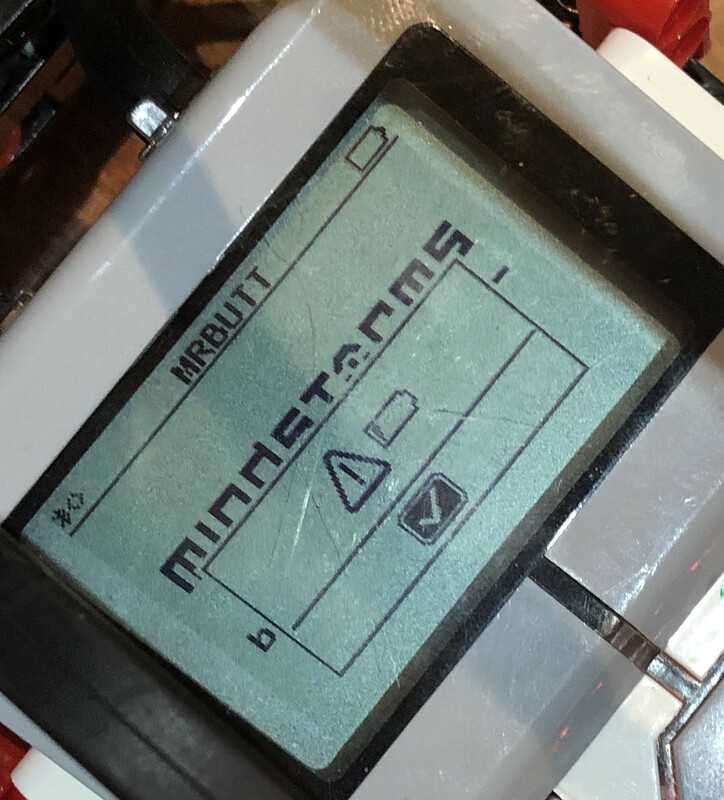 Browse other questions tagged ev3 mindstorms programming or ask your own question. 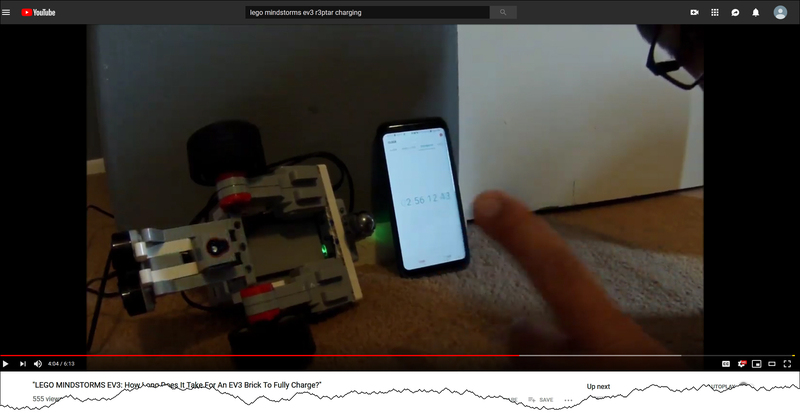 Can I change the firmware on a Retail EV3 Intelligent brick to the Educational version? 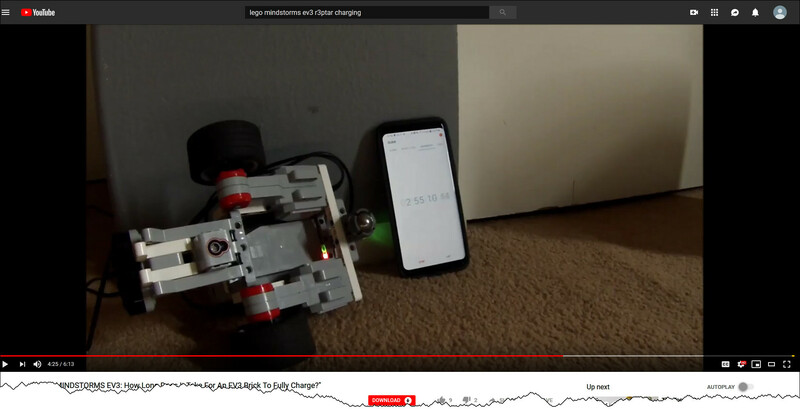 LabView Mindstorms - What does speed in seconds mean? EV3 switch block does not recognize text?